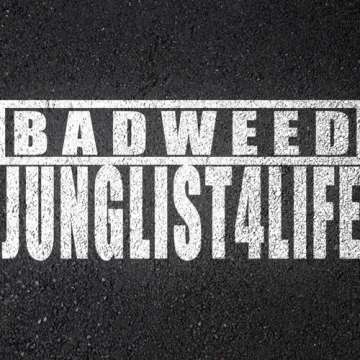 BadWeed made a short jungle/dnb mix with an awesome selection! 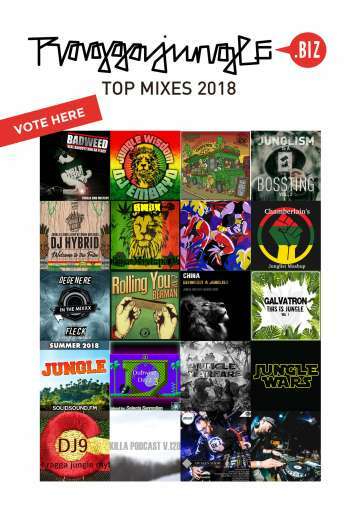 Junglecast 29 / 2018 – BadWeed + Papertoyz! 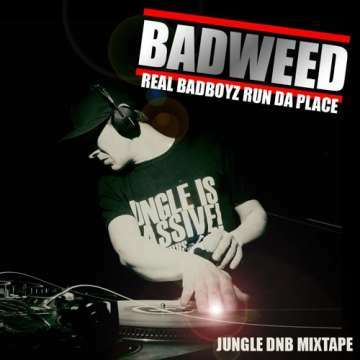 After years of inactivity producer & selecta BadWeed is back with a new jungle/dubwize mix called "Real Badboyz Run Da Place". French DJ and Producer BadWeed sending some good vibez straight outta Marseille. 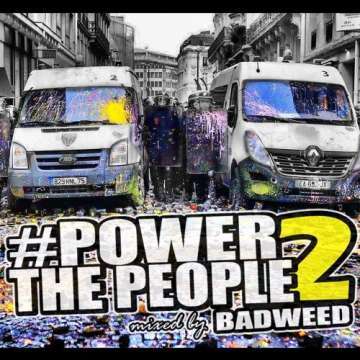 A brand new mix outta france by BadWeed, a very nice selection - the right way for 2011! The fourth release by Hot Sound Records, with Badweed - Cherry Oh Jugglin and HoT - No Problem Dub.